Stay warm and get comfortable whether you're on the sofa, on the bed, having a picnic or in the stands at a game with this Scotland Off Field Rugby Blanket. 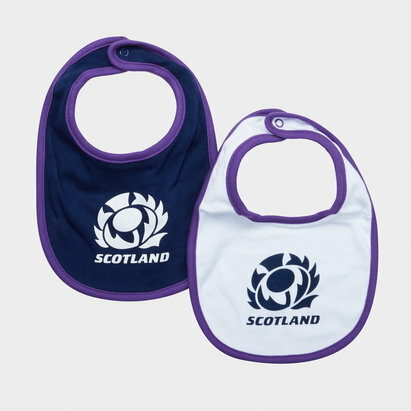 The international rugby team Scotland compete annually in the Six Nations Championship competition as well as the Rugby World Cup every four years. As of 19 November 2018, Scotland are 7th in the World Rugby Rankings. The Scottish rugby team dates back to 1871, where they beat England in the first international rugby union match at Raeburn Place. Scotland competed in the Five Nations from the inaugural tournament in 1883, winning it 14 times outright—including the last ever Five Nations in 1999—and sharing it another 8. In 2000 the competition accepted a sixth competitor, Italy, thus forming the Six Nations. Since this change, Scotland have yet to win the competition. This warm, soft blanket is sure to keep you warm no matter where you use it. 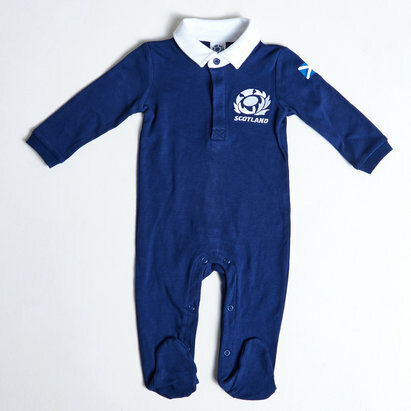 The cosy throw is perfect for snuggling down in whilst still showing your support for the Scottish national rugby team. This blanket can be packed away easily in order to take to away games or if sat pitchside or in the stands.